3-miles of unmarked beach trails that you can make your own. Enjoy the ocean views! 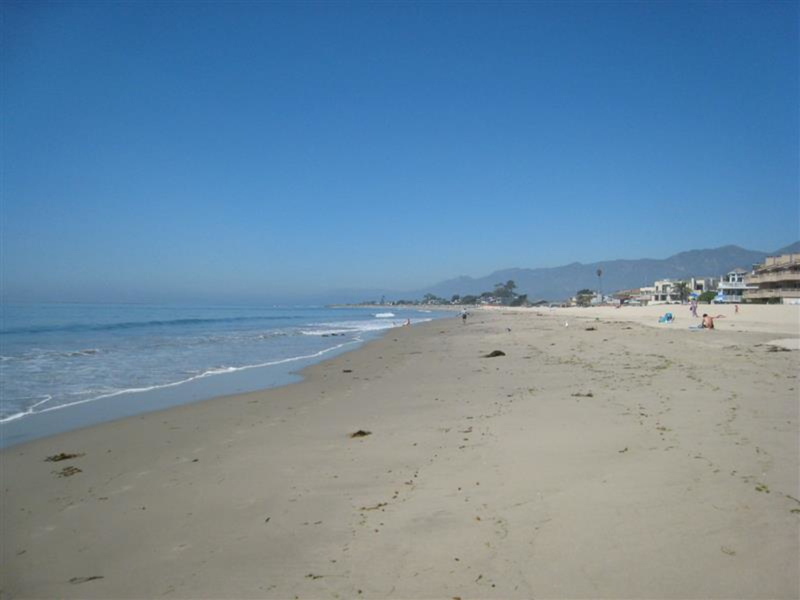 The Carpinteria Bluffs provide a mostly flat hike along the cliffs and beach in Carpinteria. There are no marked trails, so you can make your own route. The main trails run approximately three miles; but along the train tracks the trail extends another two miles to Rincon Point. The views of the ocean are never ending, so be sure to keep an eye out for dolphins, sea lions and seals in the water. It is a natural path, so conditions will change based on the weather. Older children will also enjoy this hike. There is free parking at Carpinteria Beach. There are restrooms at the State Beach Campground and plenty of eateries and shops around the main drag in town. The wide-open Pacific views are simply incredible. Every sunset is a picture-postcard moment. Peaceful, serene, and scenic, the improvised trails are perfect for those looking to wander under the California sun. The bluffs are a great place to go to recharge your spirit and soul or to enjoy a long conversation with a friend. Keep an eye out for harbor seals basking on the rocks! Hey, who doesn't like long walks on the beach? Carpinteria Bluffs are mellow and majestic and worth checking out if you're in Santa Barbara. Trail runners do frequent the paths as well -- it's obviously a great place to get in a good, low-impact run. 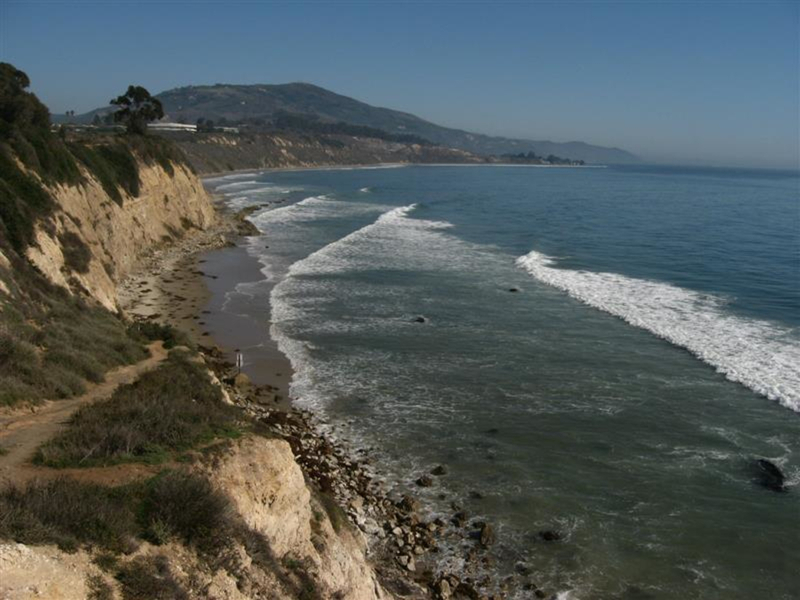 Start your walk at the Carpinteria Bluffs Nature Preserve, located at Carpinteria Ave, Carpinteria, CA 93013. Parking is free.